"Renowned as one of Canada's top jazz pianists." 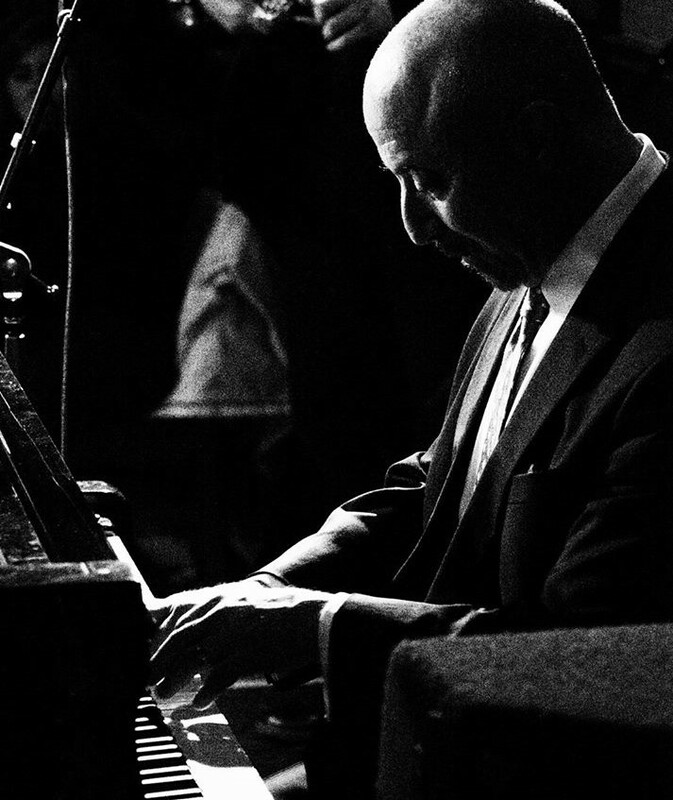 "Holt is an emphatic, bop-based pianist whose solos simply pop from one phrase to the next." USA Songwriting Competition - Best Latin Song (Honorable Mention 2002) for the composition "Soon". JUNO (nominated 1983) Best Jazz Album for "The Lion's Eyes". I have spent my life making music, and these days I love to play more live performances. In these performances I strive to stay connected to the music I play, and to create music which is sincere and truthful. I am involved in many kinds of music, including Jazz, Rock, Pop, R&B, Folk, and Country. My main passion is Jazz, music with a great tradition, beginning in the early 20th century. Jazz can be complex, or it can be simple. It can be like Gustav Mahler, or it can be like someone singing the Blues in their back lawn. But jazz is unique in that it is improvised - it is spontaneous composition. Every performance is different. On this website I'll share music with you. I'll also link you up with other websites that focus on other areas of my output, including writing, health & fitness, and other kinds of music. Please contact me anytime. I guarantee I read everything I receive. Be sure to check out the What's New page to see the latest news and events. You can also go here to check out upcoming live performances.